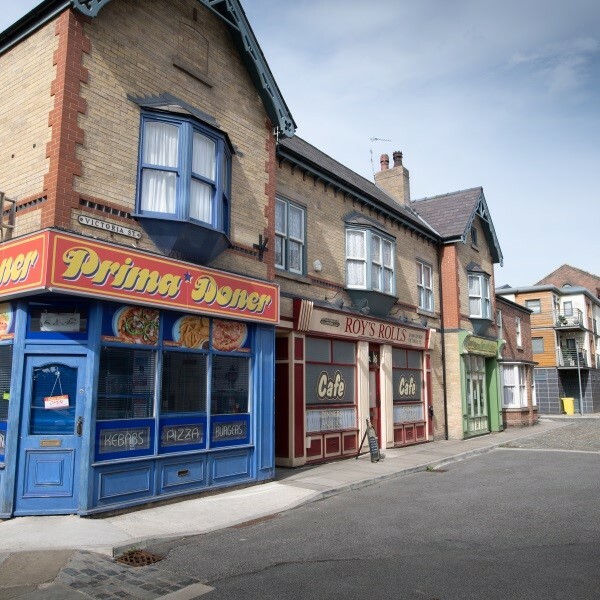 Stay in St Annes on Sea and enjoy a back stage tour of Coronation Street set in Manchester. 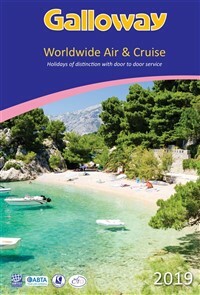 A must for all fans of the iconic TV show Coronation Street. Stay in St Annes on Sea and enjoy a back stage tour of the Corrie set in Manchester to see Coronation Street, Rosamund Street and the newly extended, never seen before Victoria Street. 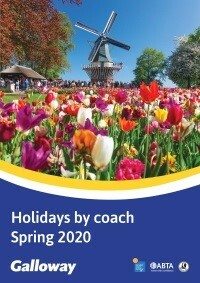 Also spend time in Blackpool and Southport. 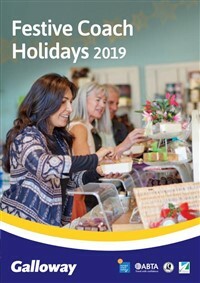 Following collection from home, depart East Anglia for the journey north arriving at The Inn on the Prom for the three night dinner, bed and breakfast stay. Enjoy a leisurely breakfast before heading to Blackpool for the day. Take a ride along the seafront on a tram, explore the town centre or visit the Pleasure Beach, and don't forget fish and chips on the beach! After breakfast, travel to Southport, an attractive resort with pleasant gardens, there's plenty of time to explore the town and purchase lunch. 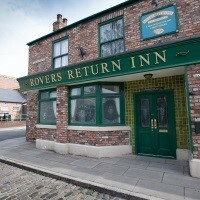 In the afternoon, travel to Manchester for the Coronation Street Tour. Enjoy an 80 minute experience taking in Coronation Street, Rosamund Street and the newly extended Victoria Street. 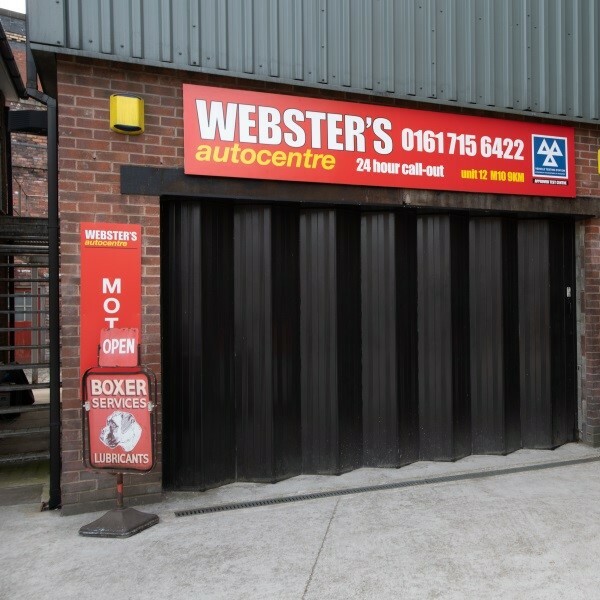 Wander through Weatherfield on a fully guided tour of the working set. Recall stories from yesteryear, hear filming secrets, take selfies on the street and follow in the footsteps of favourite characters down those Coronation Street Cobbles. 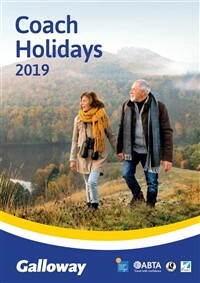 After a final breakfast and a little free time in St. Annes, travel back to East Anglia where the door to door collection service will be waiting to return you home. 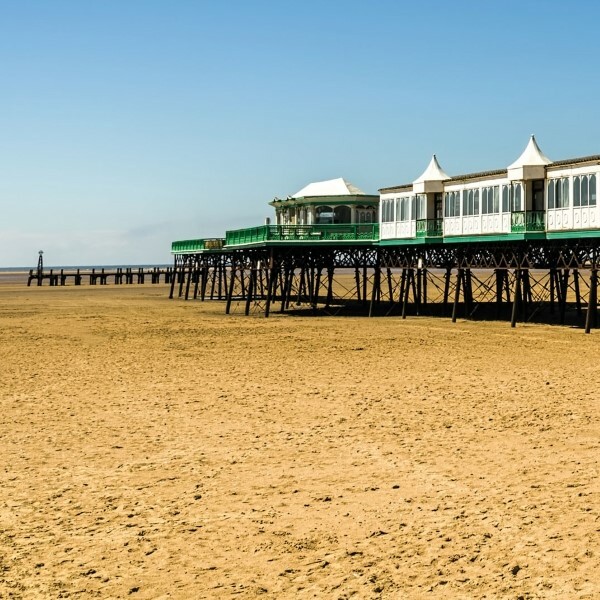 The Inn on the Prom is a lovely, family-run hotel situated on the seafront in St Annes, overlooking the Irish Sea and opposite the South Promenade.